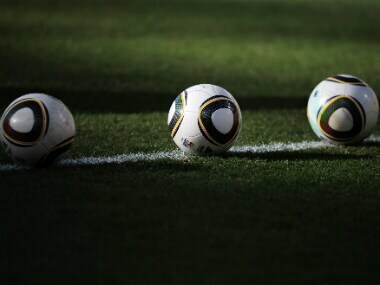 The India U-16 football team is gearing up to face the top junior club teams from Egypt in a couple of friendly matches scheduled this weekend. 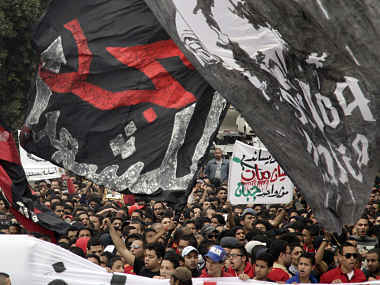 An Egyptian court has added former football star Mohamed Aboutrika to the authorities' terror list, his lawyer said on Tuesday. 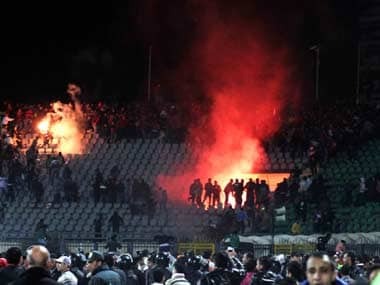 Egyptian troops fired volleys of tear gas and shot into in the air to disperse protesters affiliated with Al Masry club, angry for what they see as unfair measures against their club and city. 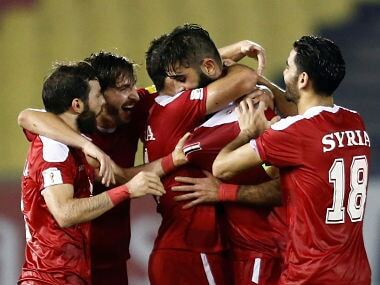 FIFA said the sum would be paid into a charity account opened by Al Ahly. 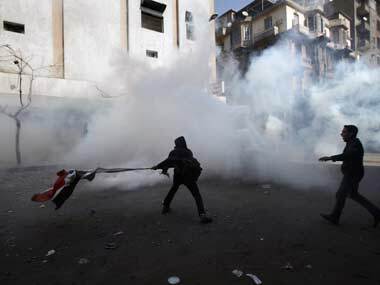 A demonstrator and an army officer were reported dead in Cairo and in the city of Suez two people were killed on Friday as police used live rounds to hold back crowds trying to break into a police station. 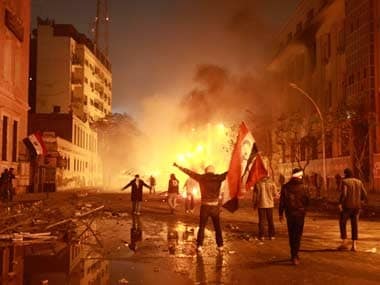 After two days of running street battles in protest against the soccer violence, clashes broke out again in downtown Cairo Saturday as protesters marched on the Interior Ministry. 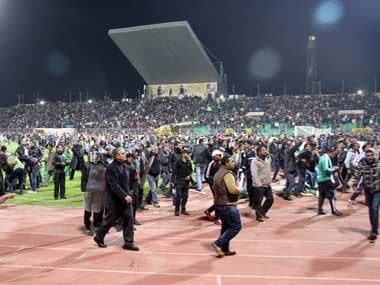 At least 1,000 people were injured in the violence on Wednesday when fans invaded the pitch after local team al-Masry beat Cairo-based Al Ahli, the most successful club in Africa. 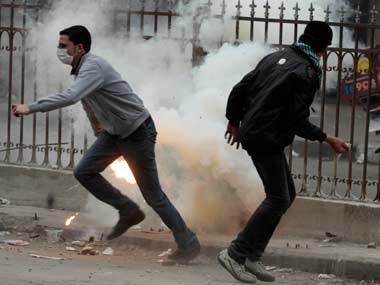 Security forces fired tear gas at demonstrators near the headquarters of the Interior Ministry in Cairo, prompting hundreds to flee. 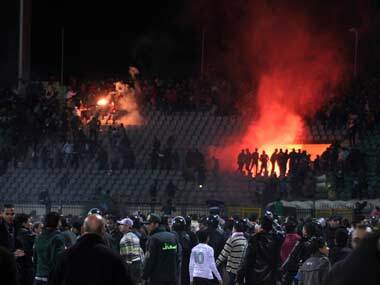 It was the worst incident of soccer violence in Egypt and the deadliest worldwide since 1996.